The first on-road trials of driverless cars in the Southern Hemisphere will be undertaken in Adelaide’s southern suburbs in November. For the trials Volvo will bring from Sweden the same vehicle to be used in their Drive Me project - which will put self-driving cars in the hands of real customers by 2017. 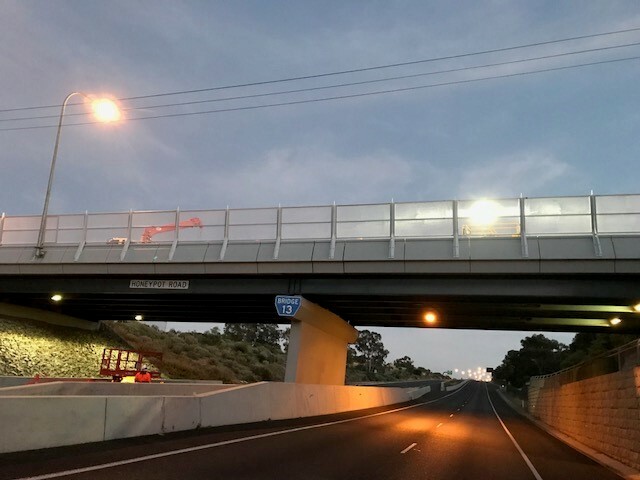 The ARRB Group who are coordinating the on-road trial have partnered with the State Government, Volvo, Bosch, the RAA and a number of other interested parties to deliver this testing demonstration in SA. The Premier Jay Weatherill said the technology promises to not only improve safety, reduce congestion and lower emissions, but also to provide a real opportunity for South Australia to become a key player in the emerging driverless vehicle industry. “This trial presents a fantastic opportunity for South Australia to take a lead nationally and internationally in the development of this new technology and open up new opportunities for our economy,” he said. “It’s predicted that within just 15 years, the international driverless car industry will be worth $90 billion, so we want to encourage other global businesses to come to South Australia to develop and test their technologies. The driverless car trials will take place on the Southern Expressway on November 7 and 8, with multiple vehicles conducting manoeuvres such as overtaking, lane changing, emergency braking and the use of on and off ramps. Almost all major car manufacturers are working on driverless cars including General Motors, BMW, Audi, Ford, Mercedes, Renault and tech giant Google. Transport and Infrastructure Minister Stephen Mullighan said the trials would coincide with an international conference on driverless cars, which would also be held in Adelaide. “The conference will provide an opportunity for experts from across Australia and the world to discuss new ideas and explore possibilities for partnerships and innovation,” he said. “One of the keynote speakers already confirmed is Volvo’s Senior Technical Leader in Crash Avoidance, Dr Trent Victor, an internationally recognised safety expert, who has worked in the field for more than 20 years. ARRB Managing Director Gerard Walton said the Australian Driverless Vehicle Initiative would bring together technology partners Telstra and Bosch and automotive partner Volvo. “Automated vehicles are far from science fiction, but rather a short-term reality that Australia needs to be prepared for. The South Australian Government has been quick to recognise this,” he said. The International Driverless Cars Conference would be hosted at the Convention Centre on November 5 and 6.